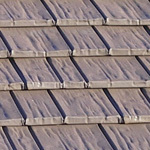 These are roofing systems that lend themselves to a large variety of styles and many different kinds of metals. Aluminum, Steel and Copper are some of the more common metals. The metal roofs can provide a true lifetime of energy savings and peace of mind. 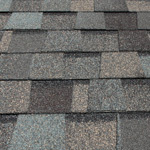 Asphalt Shingles are the most popular roof covering in America. Many styles and thicknesses are available. 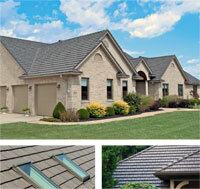 Often times, these roofing systems will come with a lifetime warranty from the manufacturers. These are roofs of natural beauty. 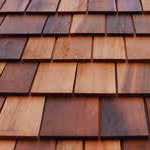 From the rugged good locks of a hand split shake to the refined, clean lines of the cedar shingle, these roofs are a favorite of many discriminating homeowners. 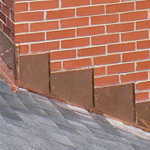 Roof related masonry work that include chimney replacements as well as chimney repairs. 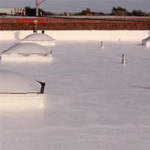 Other work includes all types of gutters, skylights, exterior sheet metal work, flat roofs, etc.